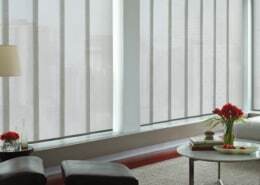 ultimate in light-control and privacy. 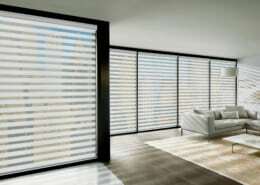 Unique combinations of fibres and textures create incomparable fabrics, offering a light-filtering alternative to solar screen shades and woven wood natural shades. 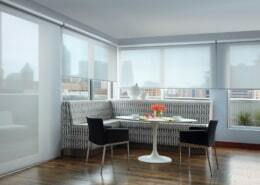 The dual roller option pairs any Woven Textures fabric with a rear roller shade as an independently-operated liner for the ultimate in light-control and privacy.